You can now get that high altitude workout in a low altitude location. How does more endurance, more strength, and more speed sound? That is what you will get if you train with the Elevation training mask . 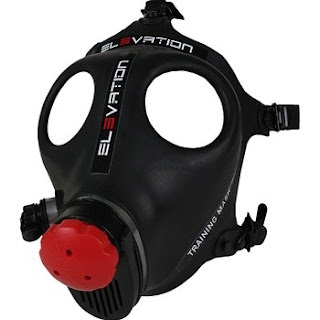 I'll leave you with this quote from the Elevation mask web site- "If you don't have Elevation Training Mask your not training like a champion!"